Marx, Karl. 1857-61. Grundrisse: Foundations of the Critique of Political Economy. See also the analysis and the resonant call by Prof. Eva Swidler: To restore a social world and to retain the commons, the Working Class has to rebuild a shared culture of leisure. We shall resume our discussions in early November. 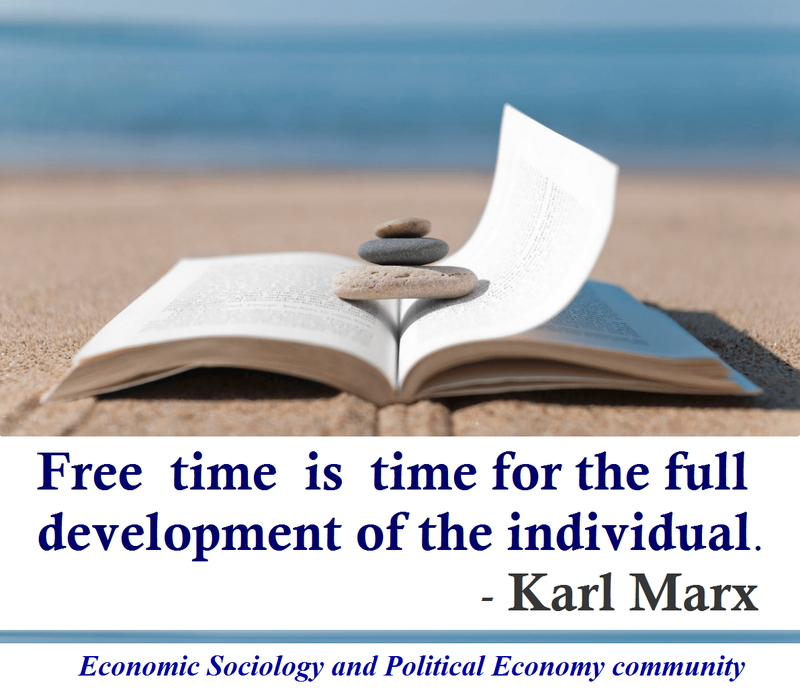 This entry was posted in Books and tagged Karl Marx, labor, leisure, personal well being, public sociology, social movements, welfare. Bookmark the permalink.